As the parent company behind Marvel Studios and Lucasfilm, Disney tends to keep its mega-budget blockbusters on a tight leash. From Thor: Ragnarok to Black Panther, Avengers: Infinity War to Star Wars: The Last Jedi, the Powers That Be enforce strict embargos via red tape and water-tight NDAs all in the name of secrecy. Leaked set photos aside, it’s a strategy that often pays dividends, as it allows Disney to keep its ducks in a row all the while ensuring that moviegoers are kept in the dark for as long as possible. It’s a blessing in disguise, really, though every once in a while, a major story clue and/or photo slips out between the cracks, and it seems as though Infinity War actor Mark Ruffalo has spilled the beans on one of the film’s pertinent details. Either that, or the actor simply made the comment in jest. 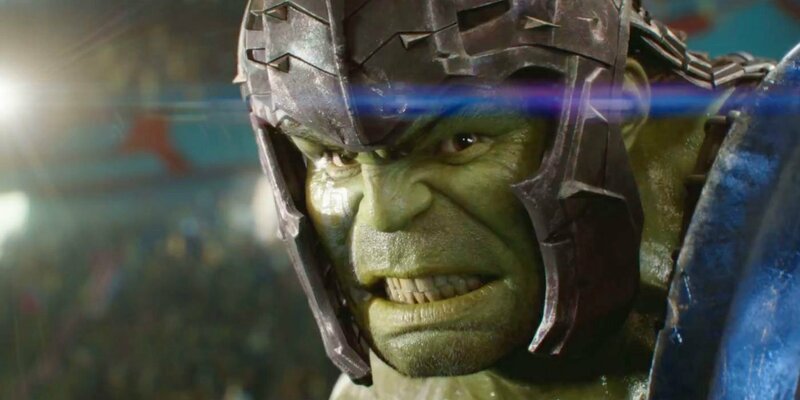 While appearing on Good Morning America with co-star Don Cheadle, Ruffalo touched on the fate of Earth’s Mightiest Heroes in Joe and Anthony Russo’s event film…and it’s not looking good. Cheadle: “Dude!” Cheadle yells, looking off-camera in panic. Ruffalo blushes before pointing off-screen. Of course, it’s more likely that Mark Ruffalo is simply toying with expectations in order to maintain some semblance of secrecy around Avengers: Infinity War. The Russo Brothers may be on the verge of introducing a new lineup of Avengers once the battle against Thanos has reached its conclusion, but common logic dictates it’s very, very unlikely that Marvel will wind up with a totally different roster of Avengers by the time Phase 4 rolls around in 2019. On May 4th, Avengers: Infinity War will pit Earth’s Mightiest Heroes against Josh Brolin’s Thanos, and we know the Mad Titan is awfully close to wielding a fully-armed version of the Infinity Gauntlet. Eek!